Leah is a genuine, creative and attentive property stylist and designer. She helps real estate agents and vendors transform their properties through clever pre sale makeover ideas and creative styling. 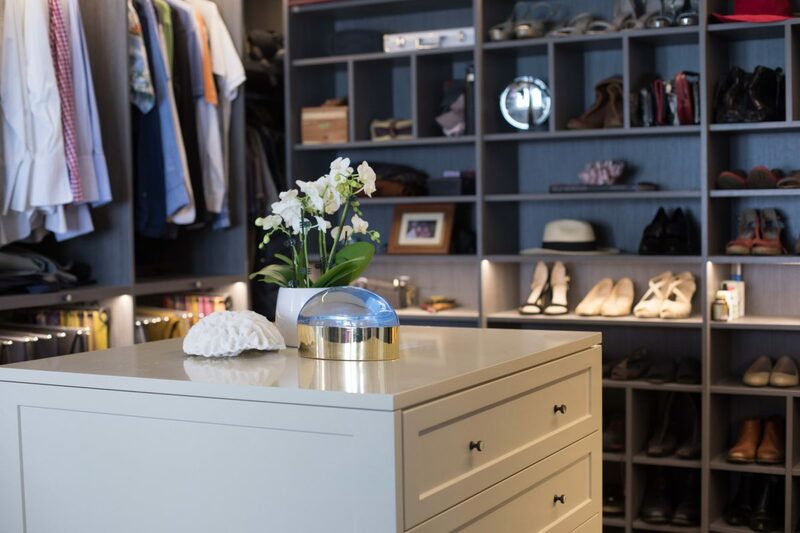 Leah provides smart and cost effective design solutions to increase the market appeal and in turn maximise property value through both styling and renovations. Graduating with a Diploma of Interior Design and Decoration from Sydney Design School, Leah brings her design skills and life lessons she experienced in her previous career as a teacher to her role at Mi Designer. Through combining compassion, confidence, creativity and passion she provides a personalised and tailored service. Her client’s budget, timeline, overall aesthetic and target audience are carefully considered. Leah’s love for the great outdoors exposes her to the most beautiful environments. An appreciation for nature, sense of perfectionism, hands on DIY approach, in addition to her love for problem solving drive her design process and choices. If she had to select one design mantra it would be ‘Form is equal to function’. Leah aims to design spaces which not only look beautiful, but are also equally functional. Paragliding for sure! I had a little taste of it earlier in the year and really enjoyed the combination of technicality and physical skill involved. Plus I love the thought of gliding so majestically through the air – I’d really like to be able to add it to my weekend and holiday activity list. Ride, climb, ski and fly – now that list has a nice ring to it! The perfect room to me isn’t necessarily how it looks, but more to do with how you feel you’re within it. I think the real skill is in creating a sense of calm, warmth and cosiness so that you feel at ease and balanced in any space whether it be light and bright or dark and mysterious. In saying that, the perfect room would have to incorporate a range of layered finishes to satisfy my highly tactile nature. I love combining cool and warm elements such as metals, marble, velvet and timber. A delicious lunch to look forward to, listening to a banging playlist, the feeling of the sunshine beaming through my sunroof, some cheeky texts from my loved ones and nice glass of red to end the day.